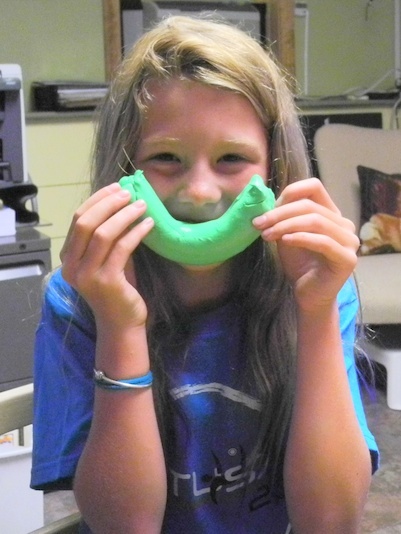 The “Summer Handwriting Fun” series proudly presents a Guest Post from OT Mommy! We are thrilled that she has joined us to share her inspirational strengthening activities that will help children enhance the physical skills they will need to master handwriting. Handwriting brings cognitive, fine-motor, and physical skills to the table each time we sit down to write. Mommy OT is here to offer ways to work on those skills while we are away from the table! I know you will enjoy her work! Be sure to visit her site and comment on this article so that she knows how much you appreciate her! OK, OT Mommy, we’re ready! If you are tired of the same ol’ sitting at the table, pencil and paper tasks, try switching it up with change of scenery, or at least a change in position. Altering body positions can be easily incorporated to enhance a therapy session individually or as stations in an obstacle course. Take a look at my Top 5 Summer Themed Positions for Writing. Have the student lay on his/her back under a table while coloring or writing. Not only will this position encourage bilateral use of hands by forcing the child to keep the paper from falling, it will also address shoulder strengthening and visual attention. High or Half Kneeling at a wall or an easel during a painting or writing activity will challenge the student’s core. A strong and healthy trunk can help to improve posture, digestion and respiration. Make sure to provide a yoga mat or a pillow to help with any knee discomfort. Clear the floor to provide enough space for your student to lay on his/her belly. My students love navigating through an obstacle course and ending with writing practice on the yoga mat. Weight bearing through the shoulders helps the students keep the forearms down and achieve a more dynamic grasp pattern during pencil paper tasks. Have the student stand at a canvas taped to the wall or door. Add a challenge by having the student complete wall push ups between tasks. Free Style is just that. It is the chance to mix it up for the student to experience the complex skill of handwriting in an environment other than at the table. No pencil or paper is needed here. Watch the child visualize the letters when a peer uses his/her finger to write on his/her back. Or head to the sandbox and use sticks to draw in the sand. Or to the sidewalk to challenge the tolerance of vibratory feedback when the chalk is dragged along the pavement. Or barefoot in the grass using their feet to form the letters with different muscle groups. Open it up to the students to guide how they want their therapy to be done. By changing the way an activity is presented, you can awaken the senses and get more bang for the buck. Seating height is an important link to correct posture! 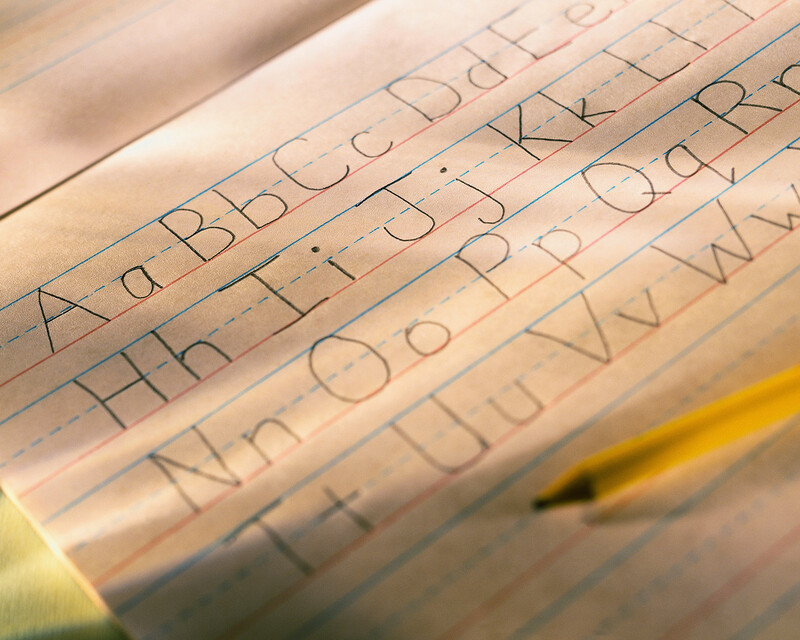 Handwriting mastery is a complex skill. Yes, I admit that it is. But, just like any other skill, there are some basic procedures that must be learned before a beginner can hope to become a master. 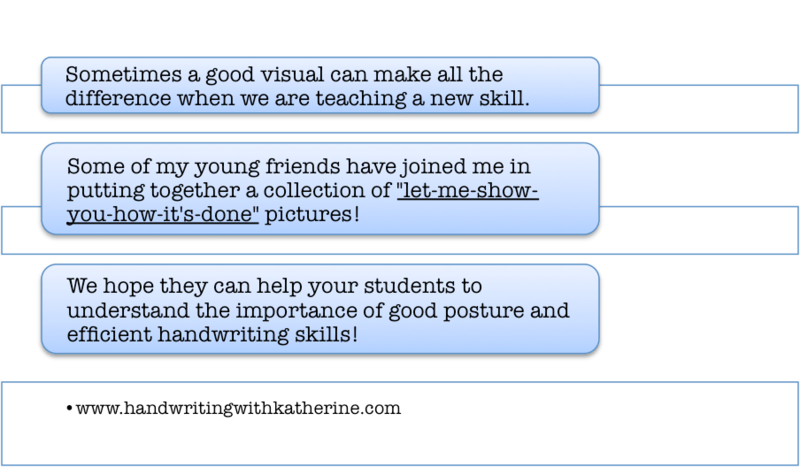 For handwriting success, there are 3 performance areas that simply need to be taught right from the start. Their feet should rest flat on the floor with a 90-degree angle at the ankles. Their knees should be bent at a 90-degree angle about an inch away from the seat of the chair. Their hips should be positioned at a 90-degree angle and nestled comfortably into the back of the seat. These angles will allow the students to rest their elbows on the desk in a comfortable flexed position. For right-handers, it will also place their arm in a neutral position with a slightly flexed wrist for a smooth glide across the page. Left-handed writers should maintain a straight wrist position to avoid a “hooked wrist” handwriting style. Important Note: This Angle Rule can only be followed if the chair is the appropriate height for the writer! Why? 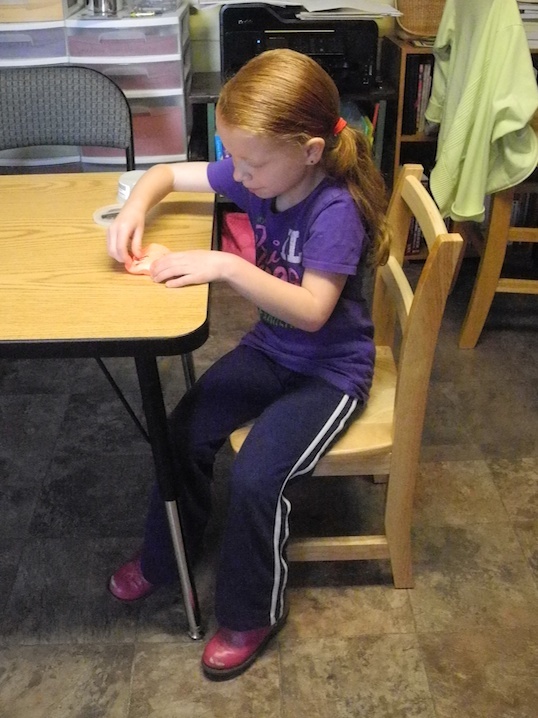 If the chair is too low, students may sit on their feet or hunch their shoulders to get a better look at their work. If the chair is too high, their feet will dangle beneath them. Students may sit on their feet to stabilize their bodies or slouch so that they can get closer to their work. But, don’t fret! There are easy solutions to both of these problems. 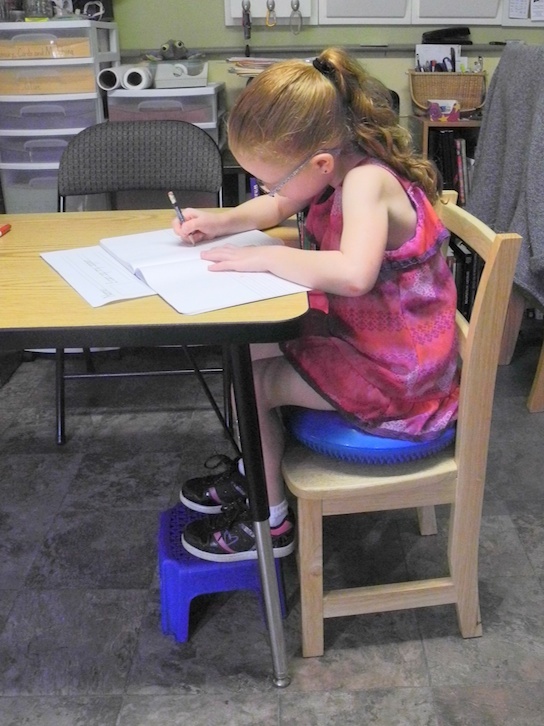 For chairs that are too low, have the students sit on a book or sturdy cushion to bring the ankles, knees, and hips into the 90-degree angle. For chairs that are too high, place a book under the students’ feet to provide the stabilizing 90-degree angle at the ankles. There are two schools of thought about the appropriate placement of paper for handwriting success. The following is my preferred guidelines! Handwriting mastery requires smooth wrist, elbow, and shoulder movements. A slanted paper position allows the writer to use the hand, arm, and shoulder efficiently. 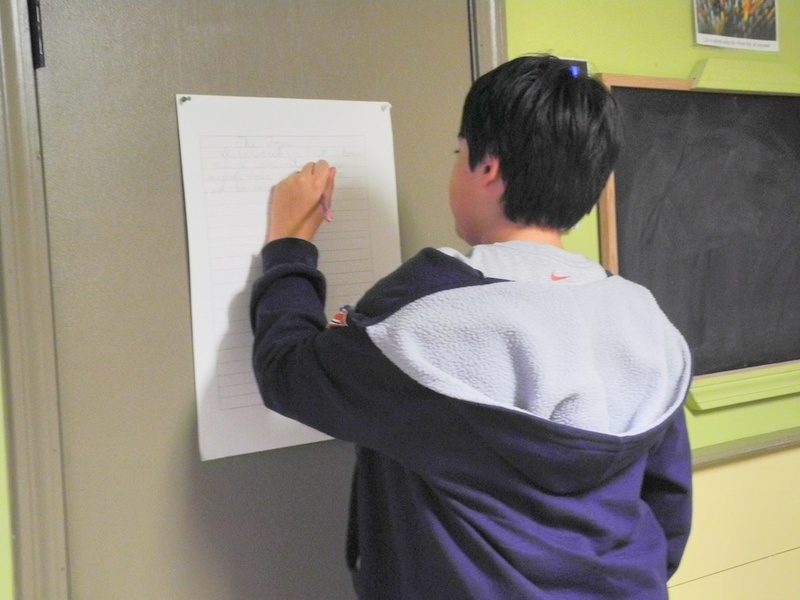 For all writers, the paper should be positioned at the student’s midline with the bottom angle placed about 1” from the lower edge of the desk. For left-handed writers, the paper should be slanted to the right at about a 30-45-degree angle. 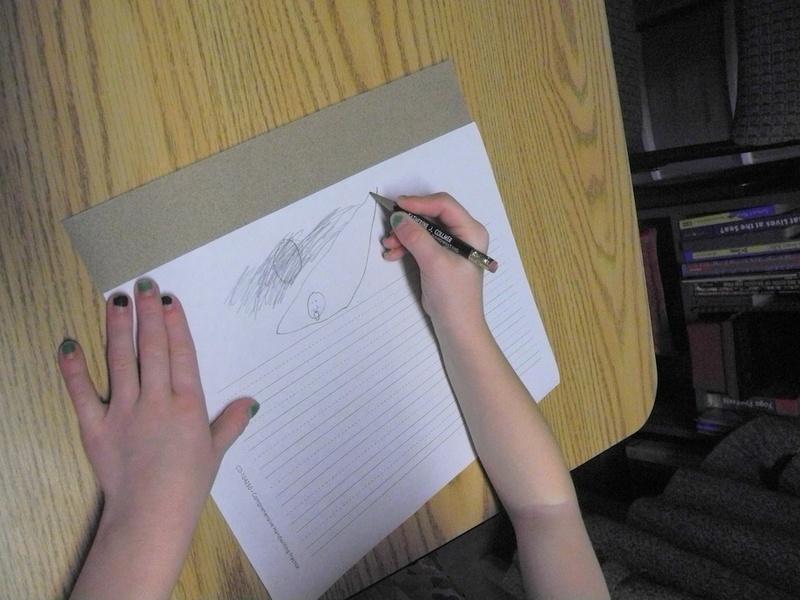 This allows the writer to “push-rather-than-pull” his pencil across the page and to see where he is writing. This also helps him avoid smudging his work as he smoothly moves his arm across the page. For right-handed writers, the paper should be slanted at about a 20-35-degree angle to the left. The student’s helper hand should be placed on that side of the paper to stabilize and move it to facilitate a legible handwriting style. 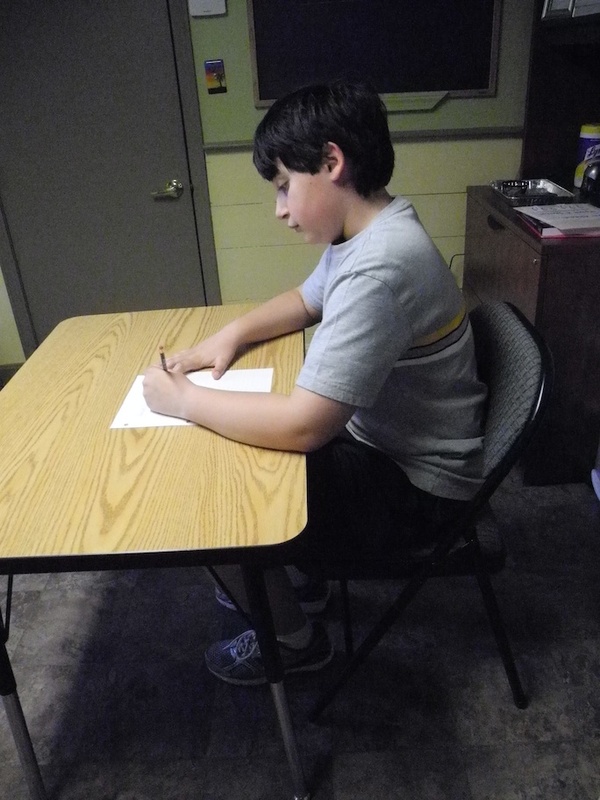 Each student will find his most comfortable paper slant as he begins to master his handwriting skills. A tripod grasp is optimal. But functional is more important than pretty! My Pencil Grip Motto is “functional is more important than pretty.” Although the tripod grasp is considered to be the optimal grasping pattern, many efficient handwriters have developed their own functional pencil grip. If a pencil grasp does not affect a student’s handwriting by making it illegible or causing him pain, then it is probably best to let sleeping dogs lie. There are some simple rules that should be followed with any type of pencil grip. The student’s hand should rest on the paper using the ring and little finger for support. The fingers on the shaft of the pencil should provide stability using a comfortable pressure that does not cause hand or finger fatigue. Smaller pencils are easier for students to learn and manage a pencil grip. There are some unique rules for left- and right-handers to facilitate their handwriting success. 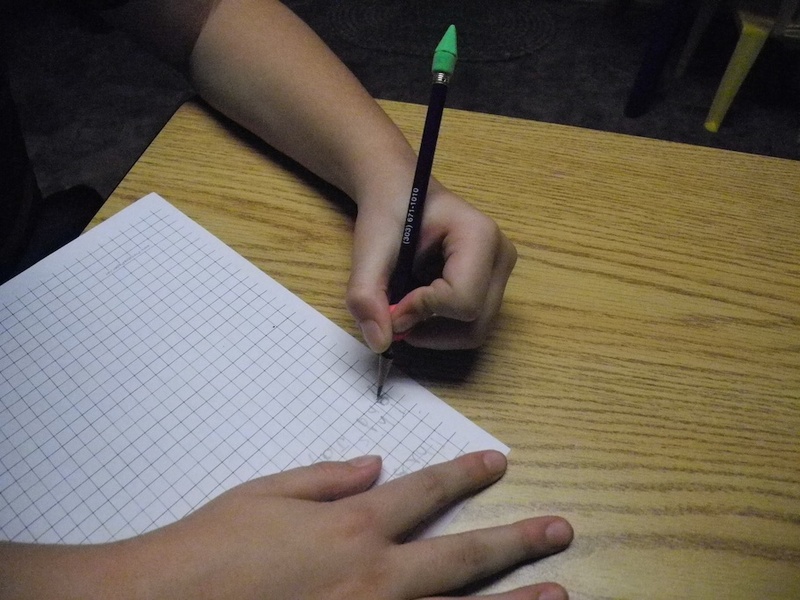 Left-handers should hold their pencils about 1 to 1 ½” from the point with the pencil top pointed toward the left elbow. This allows them to see what they are writing and helps to avoid smudging their work. Right-handed writers can hold their pencils closer to the pencil tip if they can maintain flexible finger movements to guide their pencil strokes. If they find that their thumb, index, and long fingers become cramped, they should also use a higher position on the pencil shaft. Their pencil top should point toward their right shoulder. Handwriting success depends upon a solid base of support. 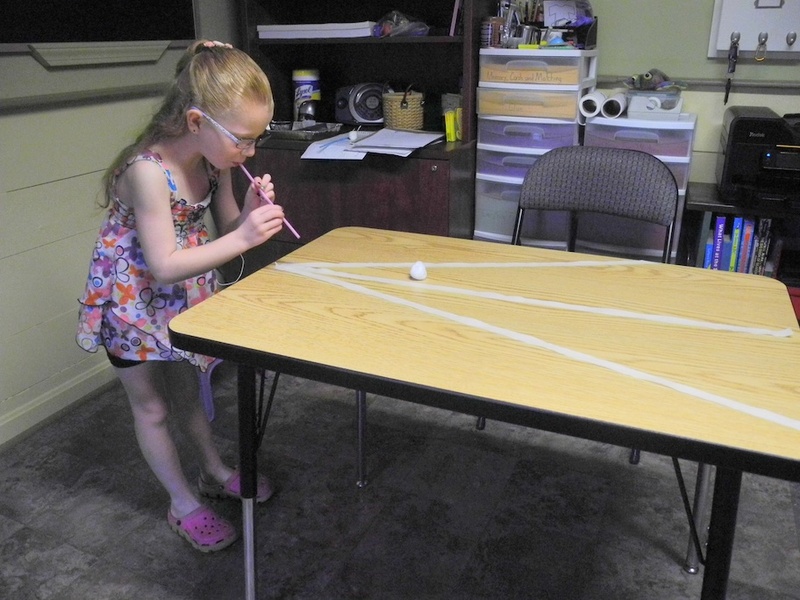 Posture, paper positioning, and pencil grip are three of the table legs that handwriting mastery stands on. 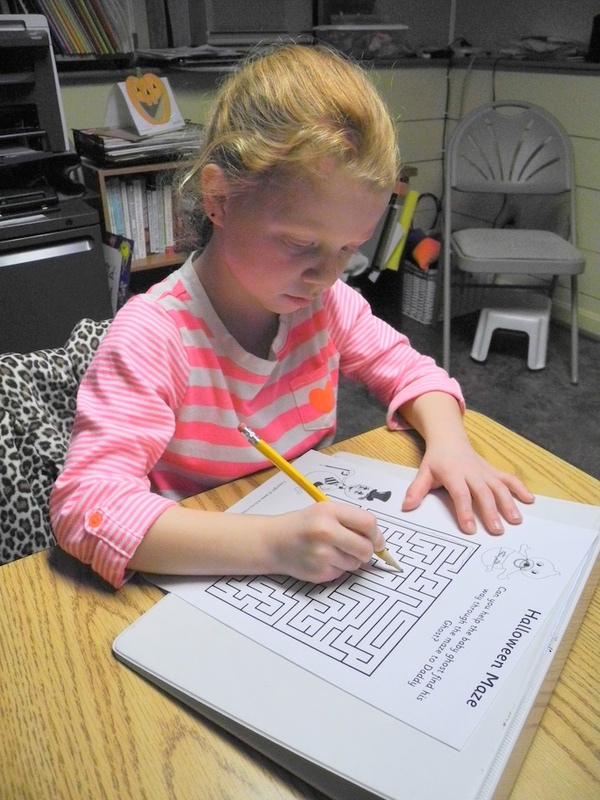 Of course, the fourth leg is a structured, guided handwriting instruction program. As always, I thank you for reading! Please be sure to comment, as I look forward to your feedback and learning from you!